NO BOT - 100% Real Traffic From Traffic Exchange Site. Many services offer THOUSANDS of Visitor to your website for $2. If you think these are real Traffic, then you should start playing the lottery... Cause you believe in miracles!! 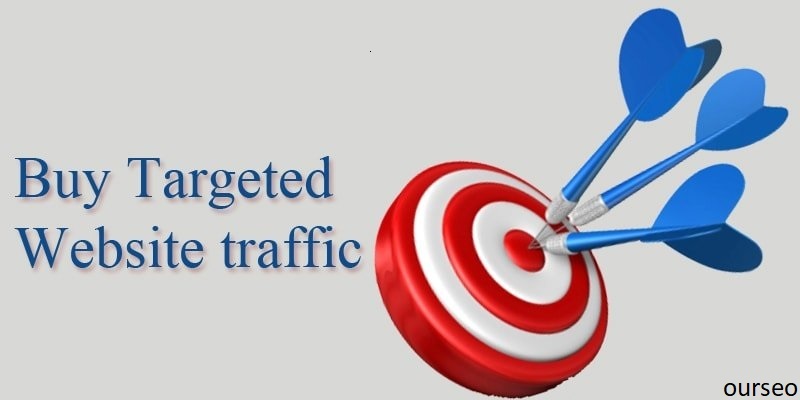 1K USA UK Keyword Targeted Web Traffic - Traffic Exchange is ranked 5 out of 5. Based on 2 user reviews.